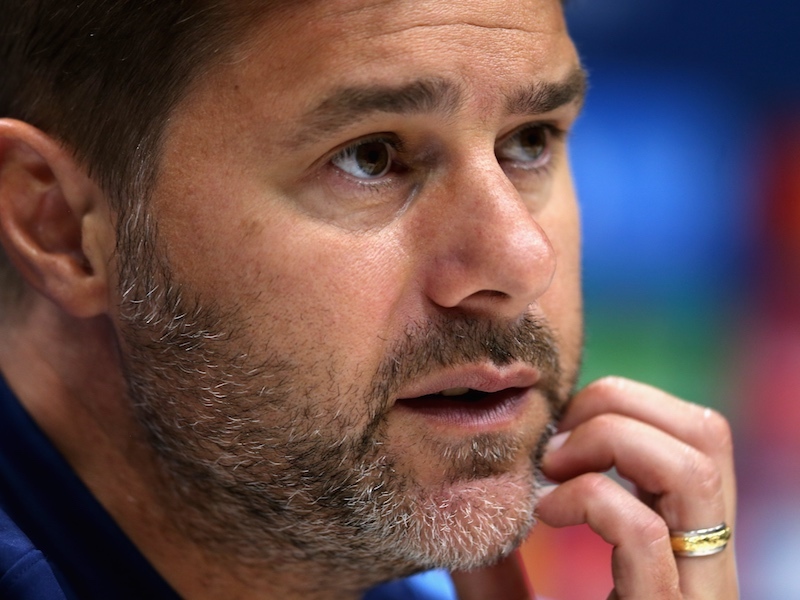 Tottenham have named an unchanged eleven from the Capital One Cup final to face Swansea City in the Premier League. The Spurs bench is made up of Vorm, Chiriches, Davies, Dembele, Paulinho, Lamela, and Soldado. #Swans team v @SpursOfficial: Fabianski, Naughton, Fernandez, Williams (capt), Taylor, Ki, Cork, Shelvey, Sigurdsson, Routledge, Gomis. why is Poch still playing Townsend, surely by now he realises what a waste of space he is, he runs around like a headless chicken, loses the ball to frequently and continuously has no end product, he’s not a team player and only thinks about himself, Dier has proved suspect in the air in recent games and as Swansea will be pumping the ball forward at every opportunity, Fazio would have been the best option, lets hope we don’t loss because of those two. need to buy them straight from the company.